>>Update: I no longer support this brand so all posts except for my reviews have been removed. I have chosen to leave these up for now for those who may still find it helpful. If you would like a great summary as to why I no longer support this brand check out this video here and skip ahead to 19:44. If you're into makeup then I'm sure you have definitely heard about fast growing indie brand Jeffree Star Cosmetics. 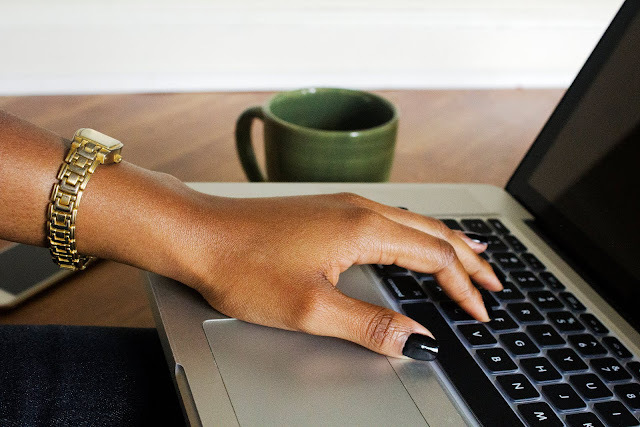 He launched his Velour Liquid Lipsticks at the right time and he has seen major success. Right now all products are completely sold out but a huge restock will be occurring some time this month so you may find my review very helpful. I only own four shades and there are currently a total of eight. Queen Supreme and 714 were originally limited edition but due to popularity they are going to be permanent shades now, which is the smart thing to do and possibly the plan from the beginning. This color is a true red. It applied smoothly and evenly. 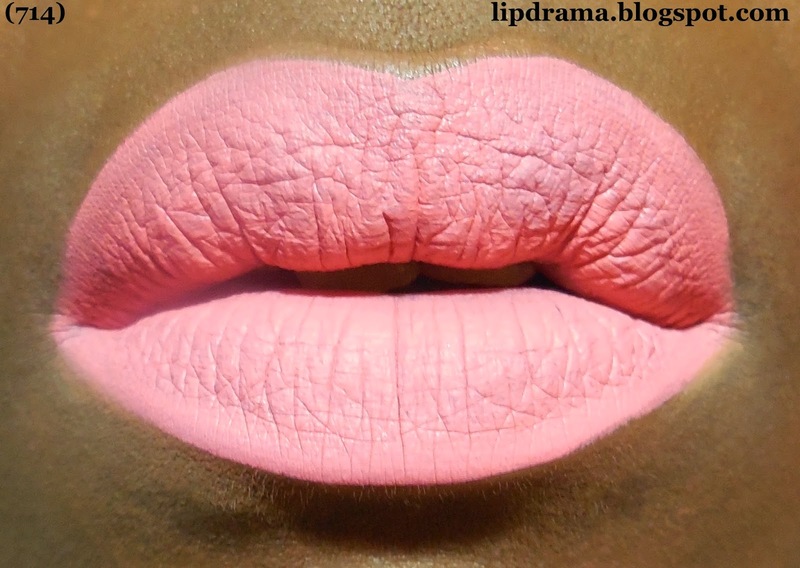 I love the formula because it dries matte but doesn't feel drying on the lips. It also doesn't make your lips look like a dried up raisin either. It feels lightweight and has very little transfer. Eating anything greasy, however, will definitely require you to reapply in the center. 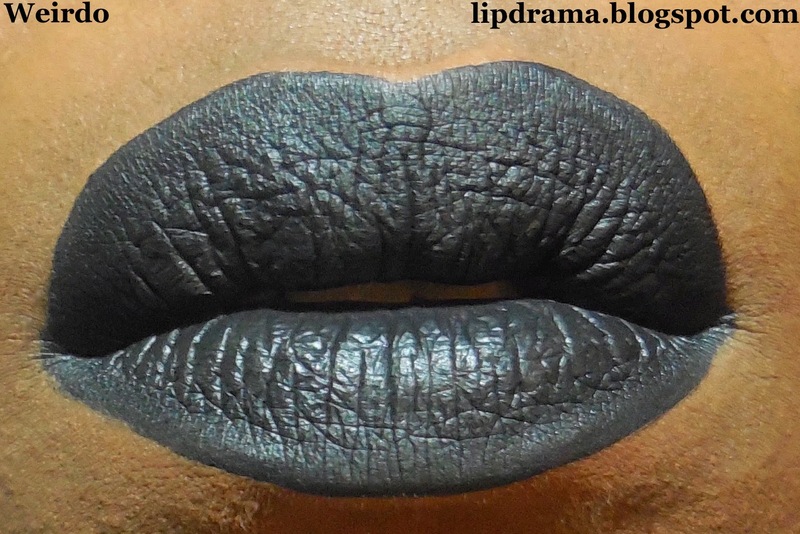 This matte black is full coverage darkness in a bottle. Even if black isn't your thing you can use it darken other shades. You could also try adding different pigments on top especially duo chrome ones which will pop for a unique look. Same great application and texture as Redrum. Now here is an example of using Weirdo to mix and darken a shade. Here I mixed it with Redrum to create a darker maroon shade. This will hold me over until Unicorn Blood restocks. I have a love/hate relationship with this shade. I love coral shades but this one is very neon (brighter than this picture) so it may not be a great fit for all skin tones straight out of the bottle. A lip liner may be a definite need. I think it looks ok on my skin tone but I'd prefer to dial it down a tad. However, that's not my issue with this shade. This shade photographs lovely but what you can't tell is how uneven the application actually is. I tried my best but I couldn't get it to look even but miraculously in pictures it looks great. That was very disappointing especially when the first shades I tried were excellent. I haven't tried Anastasia Beverly Hills liquid lipsticks yet but she has a similar shade and I think based on review it might be a better option if you love this shade. I'll definitely check it out if I go to Macy's. 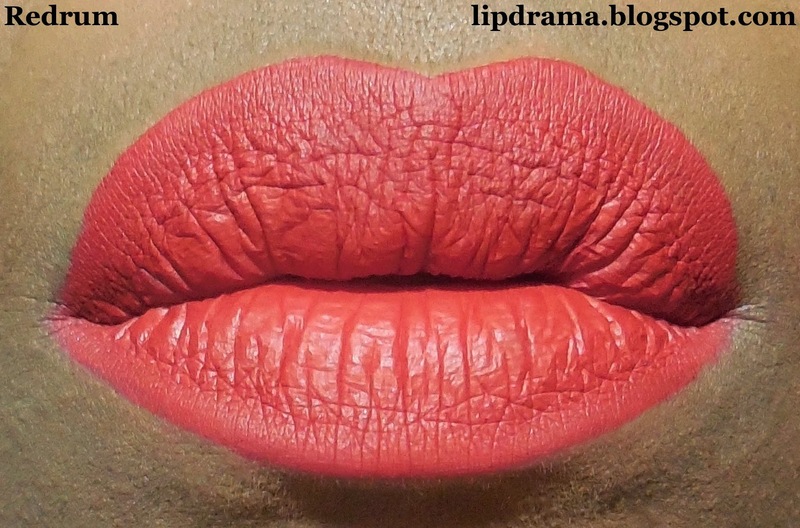 Here I lined the edges of my lips with Soft Brown from NYX Cosmetics. I liked it a lot better but the application only improved slightly. I'll figure out the best way to apply otherwise this shade will just be used to mix with others. This shade I actually ended up liking more than I thought. Application was a lot smoother than with 714. It wasn't quite like with Redrum and Weirdo but this shade was definitely a lot easier to work with than 714. It's a bright neon pink that has a slight lavender tinge to it. So it's not quite Malibu Barbie, which is what I was expecting so this is better. 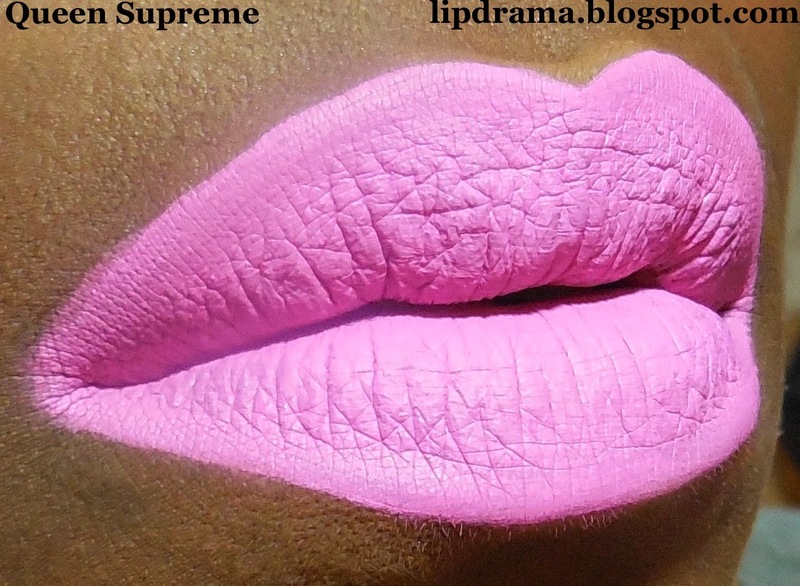 However, since this shade is neon I think for my skin tone it's better to add a liner that will tone it down a little. 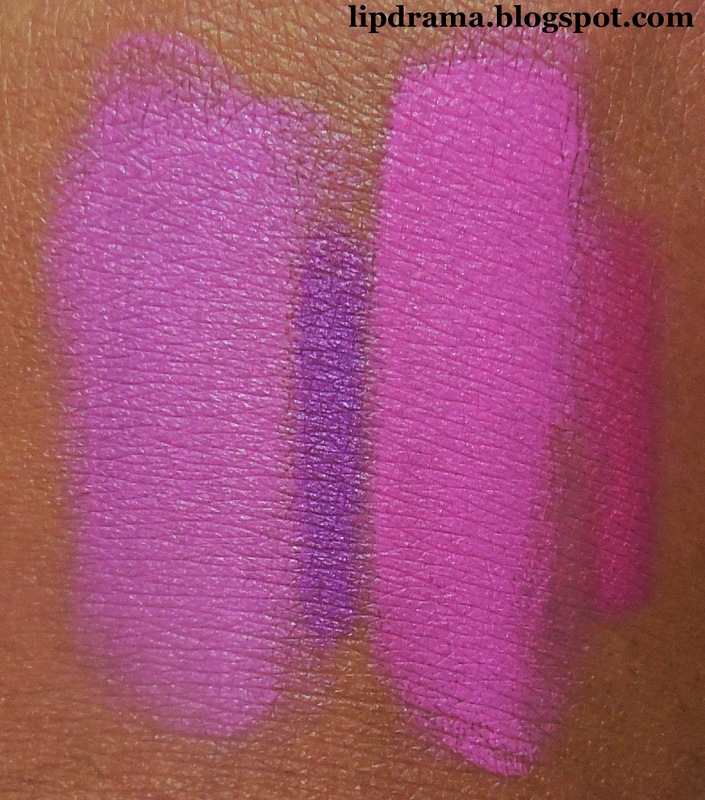 Here I swatched Queen Supreme with two different lip liners. 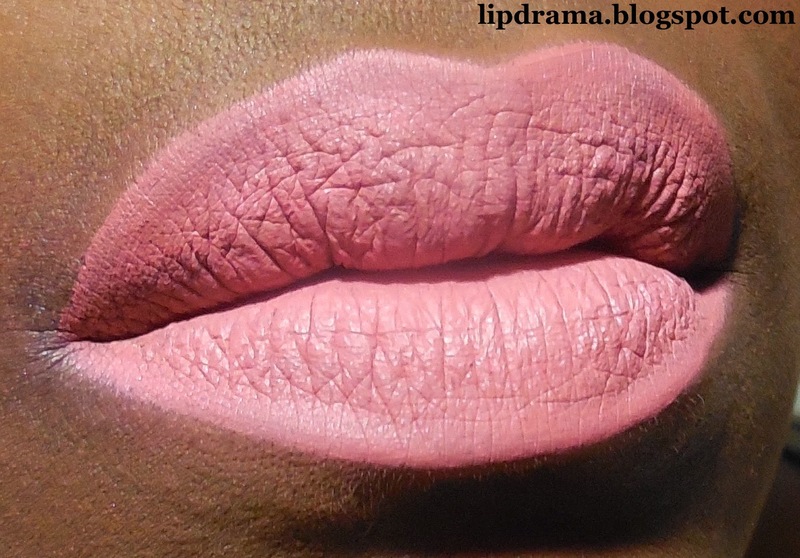 These are applied heavily so if you want a more subtle change you don't have to apply as much liner or just apply at the outer part of your lip and not the entire lip. 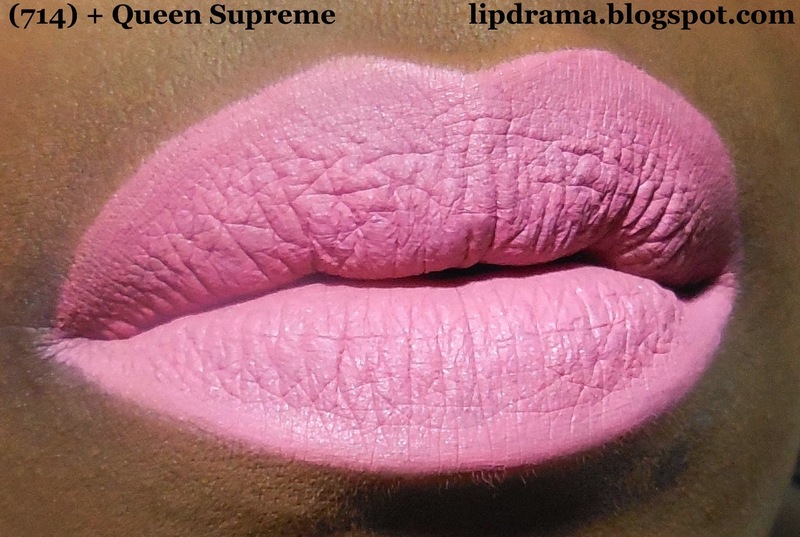 Lastly, here is 714 and Queen Supreme mixed. Now depending on the ratio of each color you use your shade can come out different but this is how my mix came out. I really like it. 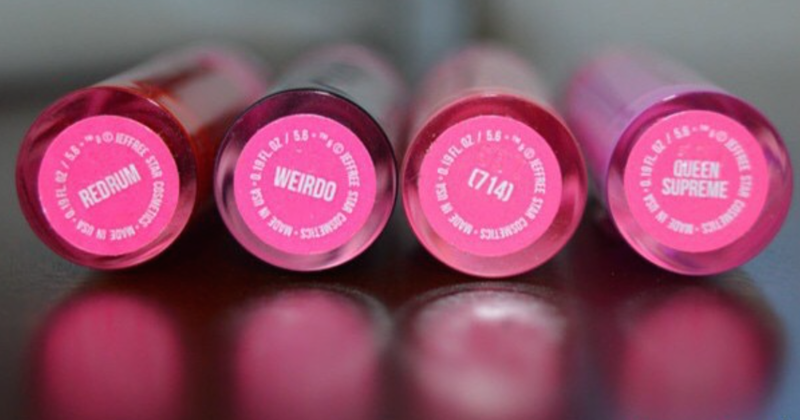 Overall, I think these are great liquid lipstick options. They are long lasting 6-8 hour wear time and require minimal touch ups. There is a slight wear in the center with extended wear. 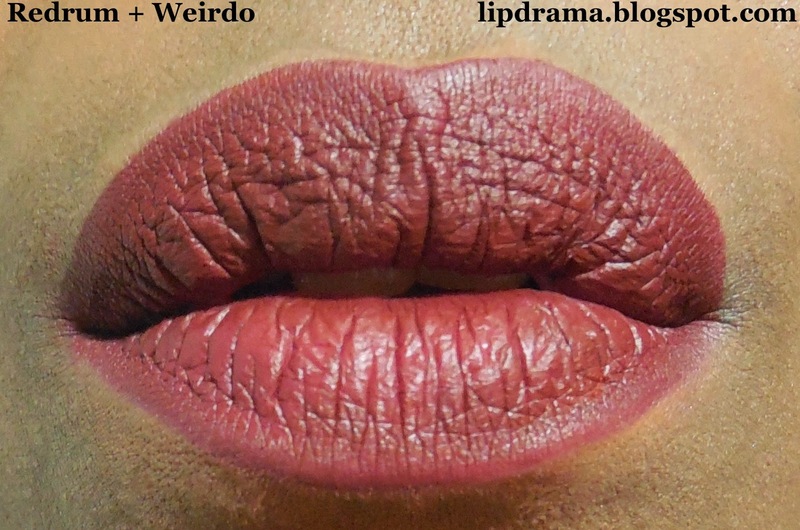 But if you eat anything greasy they will definitely need to be touched up especially near the center of the mouth but this is the norm with most liquid lipsticks. I would recommend adding the non-neon shades to your collection as they don't seem to have the same formula issues. Those other shades include I'm Royalty, Unicorn Blood and Celebrity Skin. I can't wait to get my hands on some of those. Jeffree Star Cosmetics will be doing a huge restock later this month so sign up for his mailing list so you can be among the first to know. Each cost $18 each and have almost double the amount of product in comparison to every other liquid lipstick currently available. Find them all on their website.